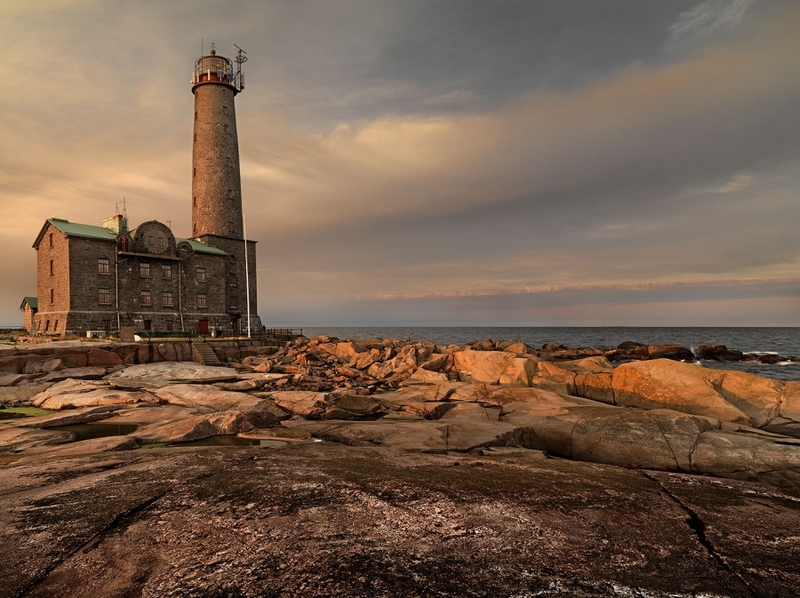 This summer Finland is coming a little closer, not physically but in the form of a new direct flight from London. 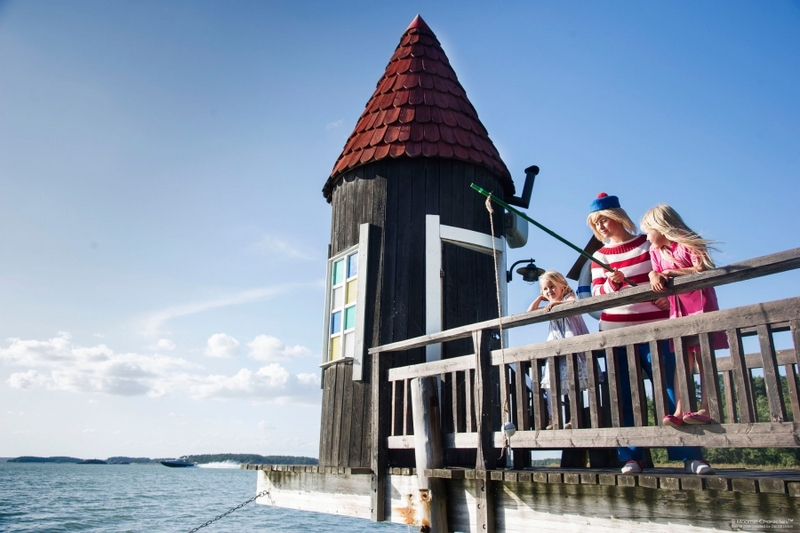 In under three hours from London, Turku, Finland's oldest town, is the gateway to the world’s largest archipelago. 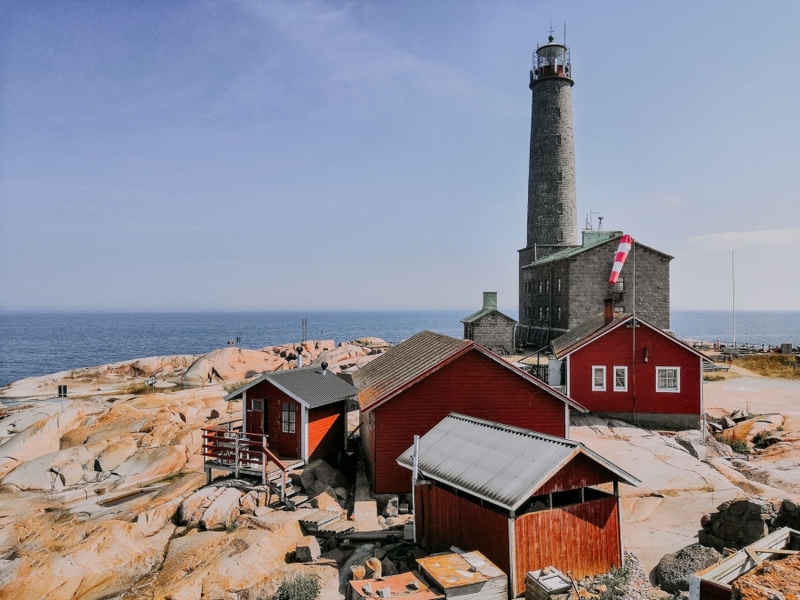 Tucked away behind 20,000 small islands, the former capital beckons with medieval charm and the best chances of sunshine in Finland. 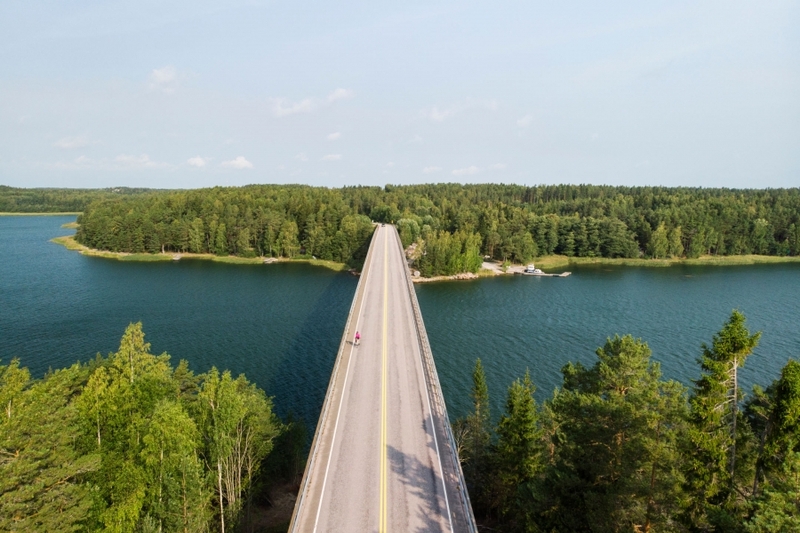 Travellers can spend their summer days lazing by the picturesque coastline, sampling the Nordic cuisine of Finland’s foodie capital, island-hopping the Archipelago Trail on two or four wheels or visit the nearby Moomin World in Naantali. 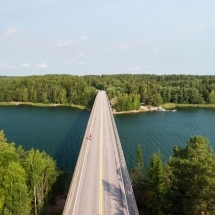 Magnetic North Travel is now offering a collection of new holidays to help travellers make the most of the new route to southern Finland. 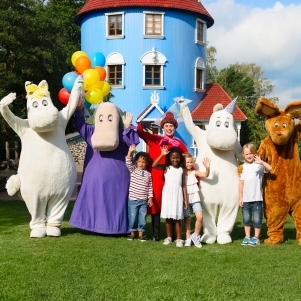 The new animated series, Moominvalley is set to air on Sky 1 this Easter giving these friendly trolls a modern adaptation. 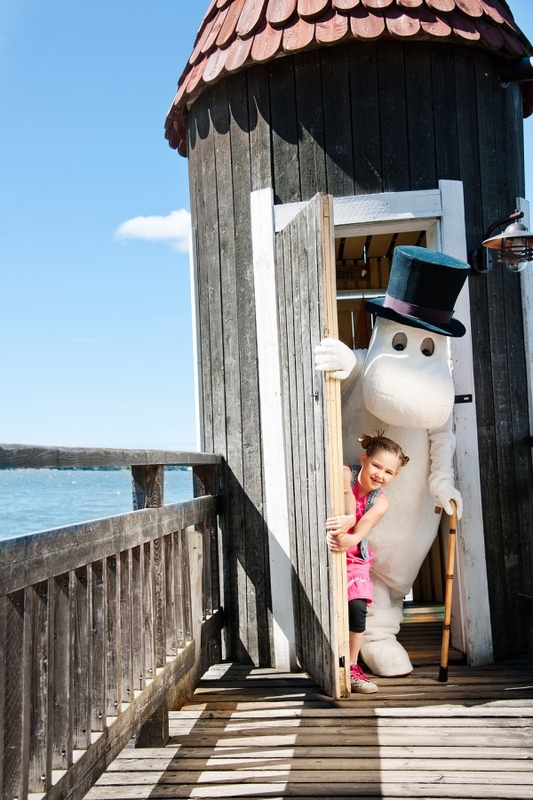 Fans of the series can visit the real-life Moomin Valley, home of Finland’s most iconic fictional family, inspired by the dreamy valleys of Southern Finland. 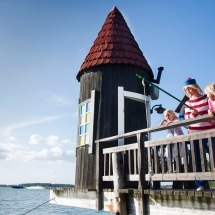 In ‘Moomin World’ the wise and gentle humour of Tove Jansson’s characters come to life in the forested, lakeside theme park. 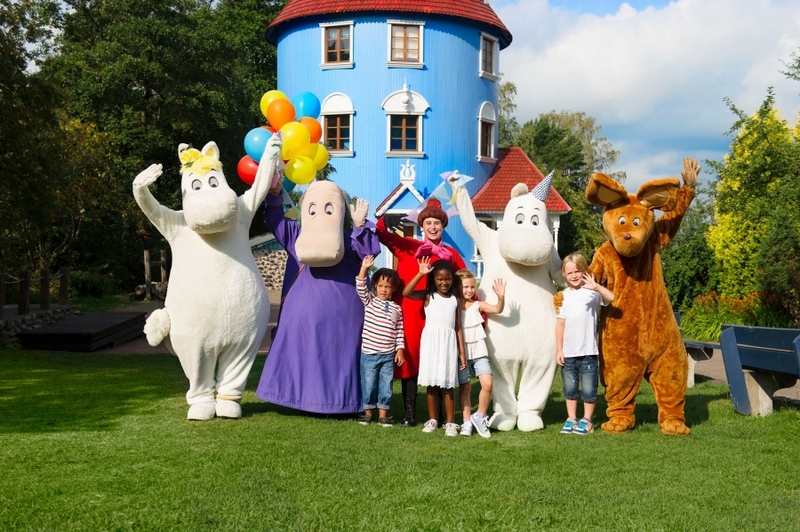 Meander down the fairytale trail, visit Moominmamma’s pumpkin, watch a stage performance or doze off in the cosy hammocks in the Whileaway park. 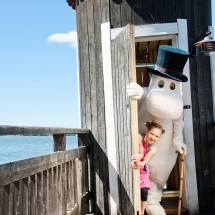 Combine the trip to Moomin World with a family-friendly self-drive of Finland’s West Coast archipelago with plenty of opportunities to explore coastal towns and villages, play and swim on quiet beaches, take boat cruises and enjoy tasty local food. 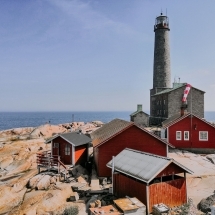 A 2 hour drive south of Turku, Finland’s southernmost lighthouse, and Scandinavia’s tallest, treats guests to a quirky stay with a view. 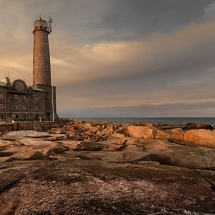 The lighthouse can only be reached by boat and offers dramatic views across the archipelago. 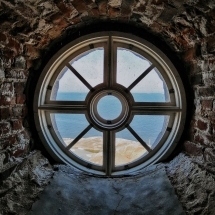 The hosts take visitors on a journey through the life of a lighthouse keeper and the dramatic events that have unfolded around the small outcrop of rock on which Bengtskar stands. 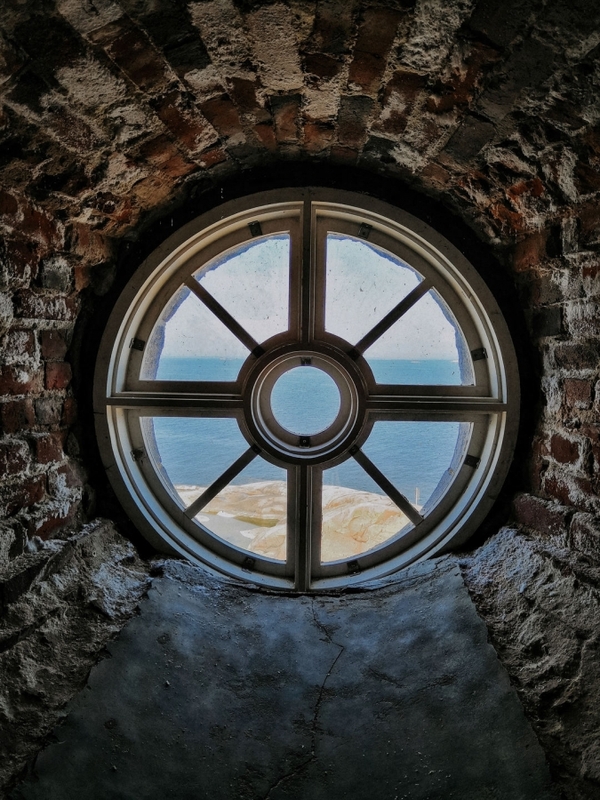 Before arriving at Bengtskar, step back in time to an age when the Vikings ruled the land and the seas at Rosala Viking Village. In the fabulous Viking Centre you can experience life at the end of the Iron Age, the mythical Viking Age. The Museum consists of not only of informative exhibitions, but also an entire reconstructed Viking village where you can learn how the Vikings lived their lives and traded. A delicious lunch is served in the magnificent Chieftains hall, the centerpiece of any Viking village. 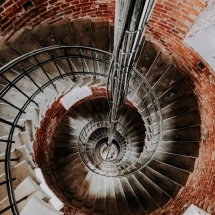 With islands and sunshine galore, it’s time to embrace a slower pace of life and cycle the Archipelago Trail. The 150km path meanders through fishing villages time seems to have forgotten about alongside rugged, but calm shores. Occasionally, cyclists will hop on a small ferry. In between manageable days of cycling, there is enough time for lunch al fresco and the Finnish sauna ritual. 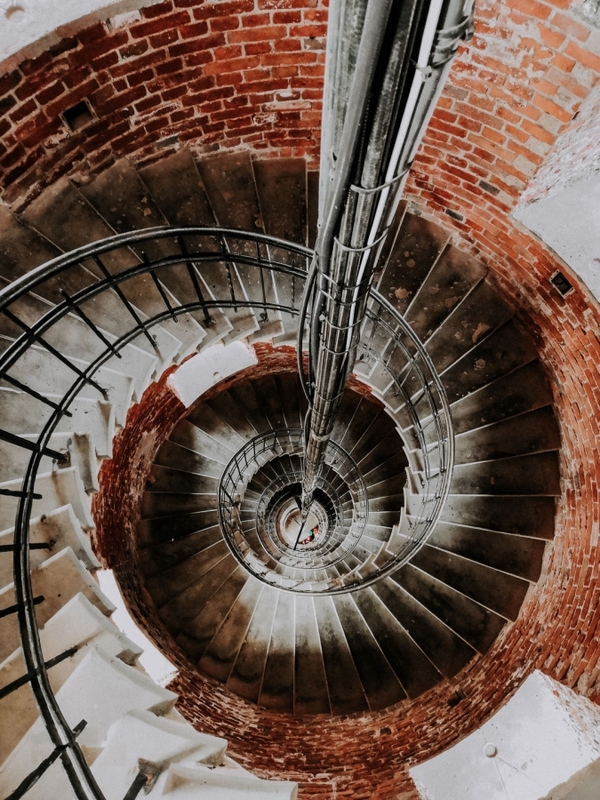 At the end of the trip, a stay in Turku, Finland’s oldest town, rewards with medieval architecture and mouth-watering Nordic cuisine.